Improve your fine motor control skills and memory abilities using this program. Color saturated handwriting manual is suitable for all ages and abilities. 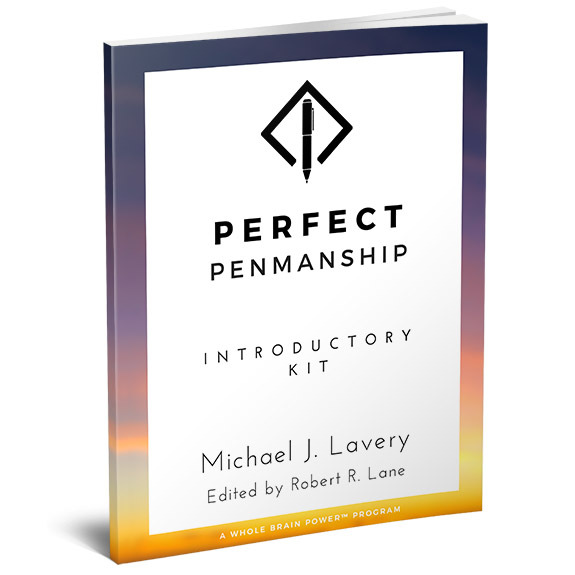 The Perfect Penmanship: Introductory Kit is designed for children to introduce them to the wonderful, mood-elevating experience of producing flowing cursive penmanship with a style that demands phenomenal focus from moment-to-moment, stimulating the frontal-temporal and the parietal lobes dealing with focus and one’s relationship with the immediate environment. It is important for the youth to maintain proper penmanship skills due to the overwhelming evidence that excessive use of technology is having negative effects on several key areas of the brain including the hippocampi “memory centers” as well as the “present moment” part of the brain known as the parietal lobes. Modern neuroscience is conclusively showing that a person’s brain, especially in the developing years, is incredibly plastic and that performing such mental feats as handwriting will significantly enhance the student’s overall cognitive health as well as academic performance in key areas such as memory and focus. 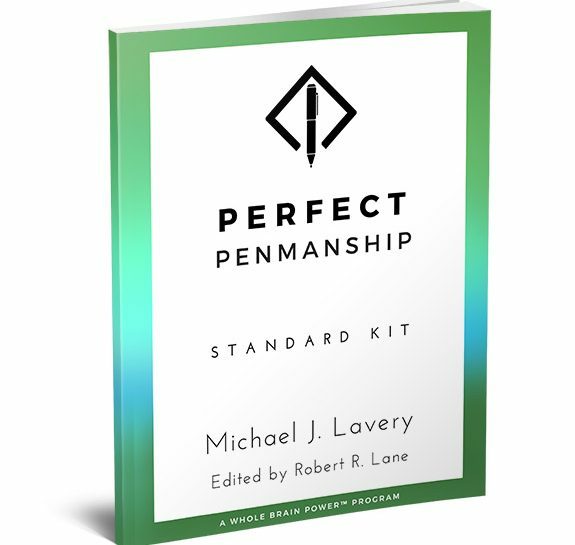 The forward slant, the tightness of the loops, the angled lines, and the lead-in strokes prepare the young student to be able to navigate the difficulties of cursive penmanship, especially when it applies to academic success in terms of notetaking. It has been proven that notetaking in cursive handwriting is more efficient than the technique of printing, where the pen must be lifted from the paper, and most notably, using a computer terminal or screen. The continuous exercise of keeping pen to paper is causing tremendous positive benefits using a system called ASMR which stands for autonomous sensory meridian response. There are many studies now proving that the tactile sensation of feeling the resistance of pen to paper has tremendous benefits for maintaining a wonderful, predictable flow state for the brain, keeping the child away from the chronic anxiety that is now prevalent amongst most adolescents. The handwriting by itself has a calming effect on the brain and is connected to the expression of dopamine, the feel-good motivation hormone. Many Whole Brain Power practitioners have claimed benefits of “mild euphoria” experienced through the practice of handwriting. Make an investment in the Whole Brain Power: Perfect Penmanship system and watch your child blossom. 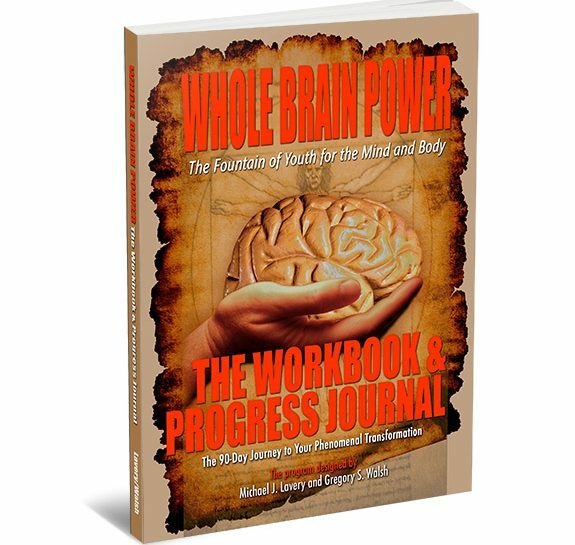 Practice your Whole Brain Power training using this helpful, organized workbook. 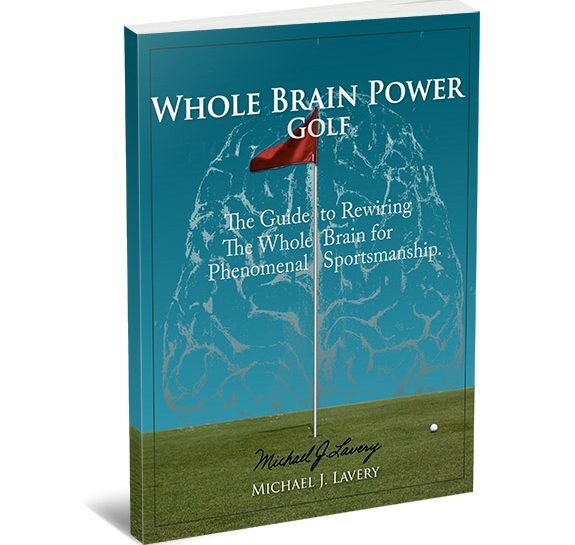 Supplement your organic brain training with guided instructions and tips from founder Michael J. Lavery. Detail handwriting kit filled with plentiful pages to trace and develop your brain with. Experience the joy of beautiful, cursive handwriting.